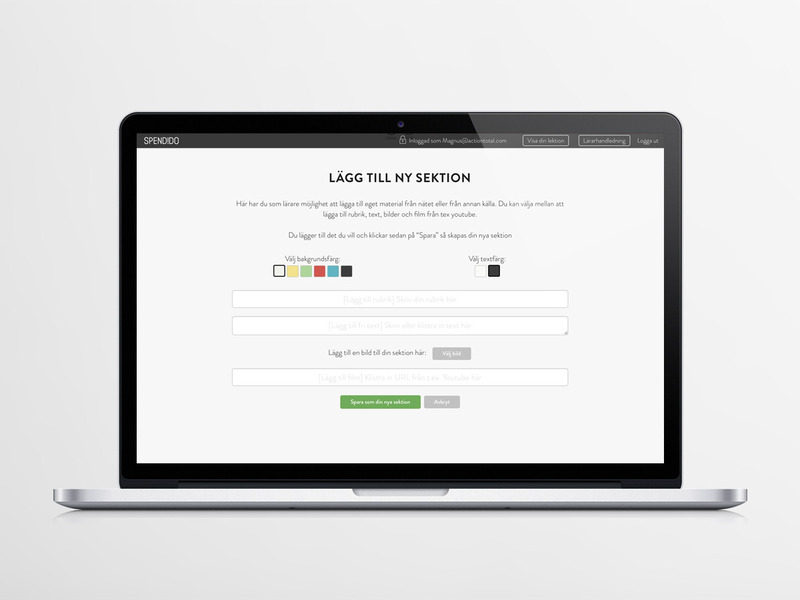 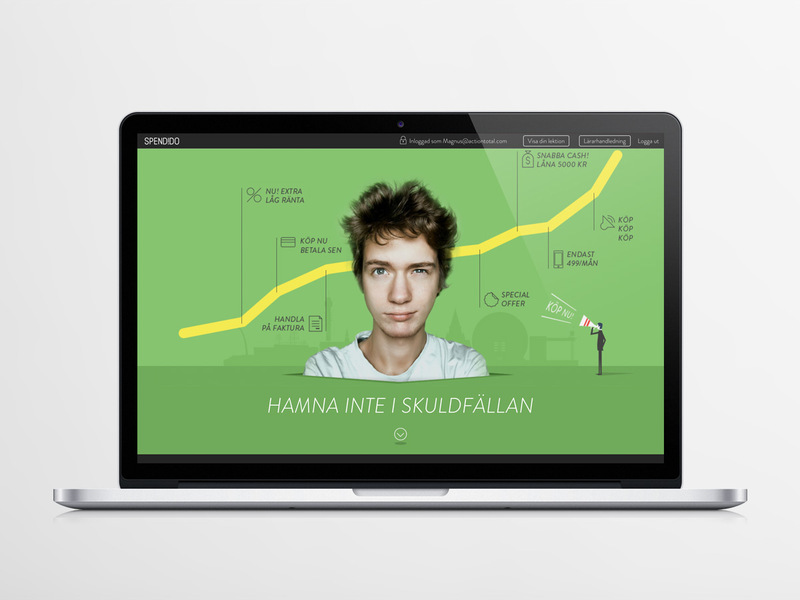 We are proud to have created a digital learning material in house hold economy for the next generation. 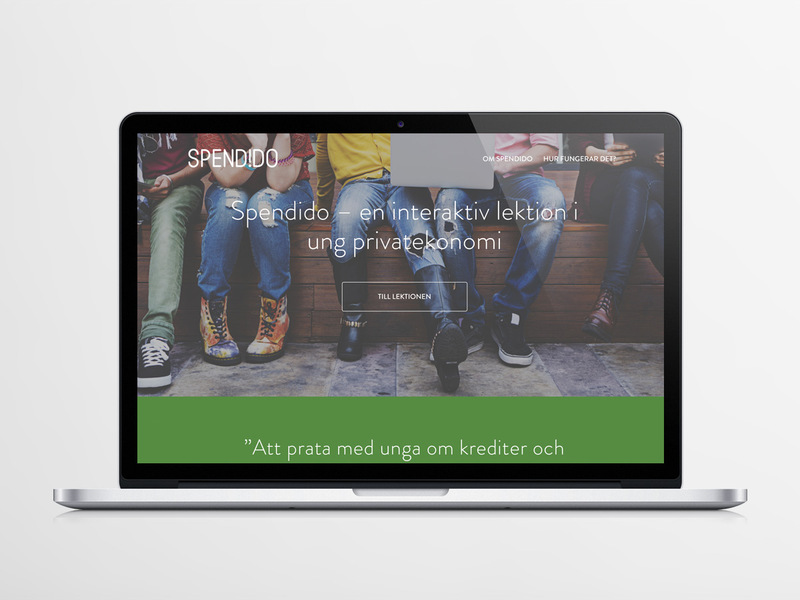 Spendido gives you the opportunity to calculate the real costs of paying on installment, the course of an errand from invoice to bailiff and the consequences of getting on the record for a payment default. 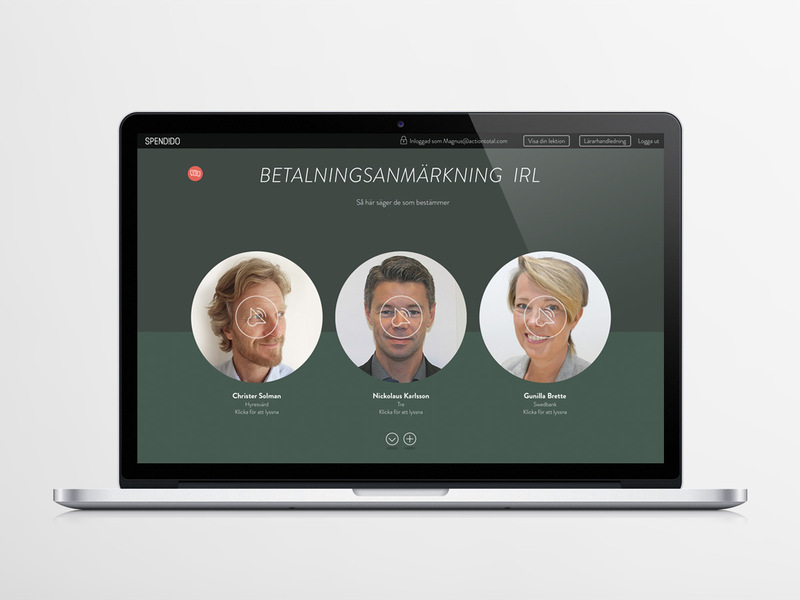 This digital lesson consist partly of an interactive web based lesson with the opportunity for teachers to customise their own lesson by adding own material such as images, text, movie clips and other material from the internet and partly of an app created for students to use in class. 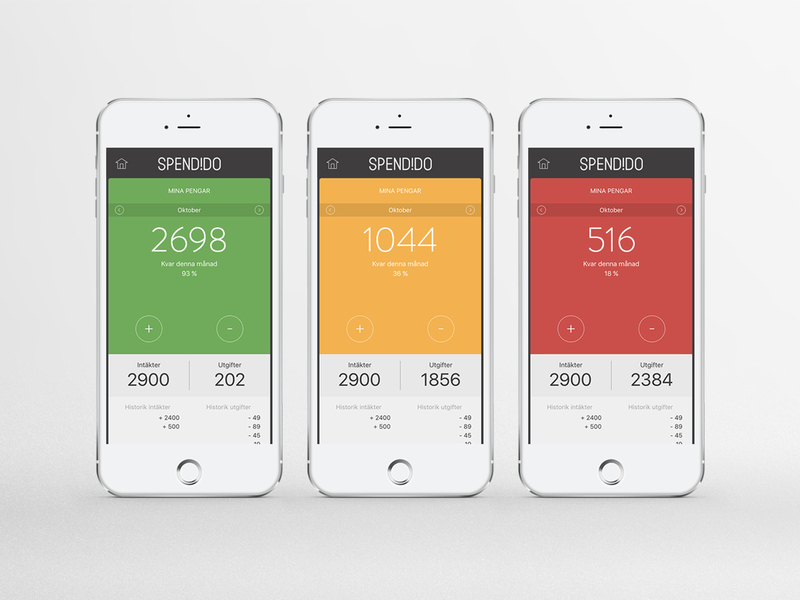 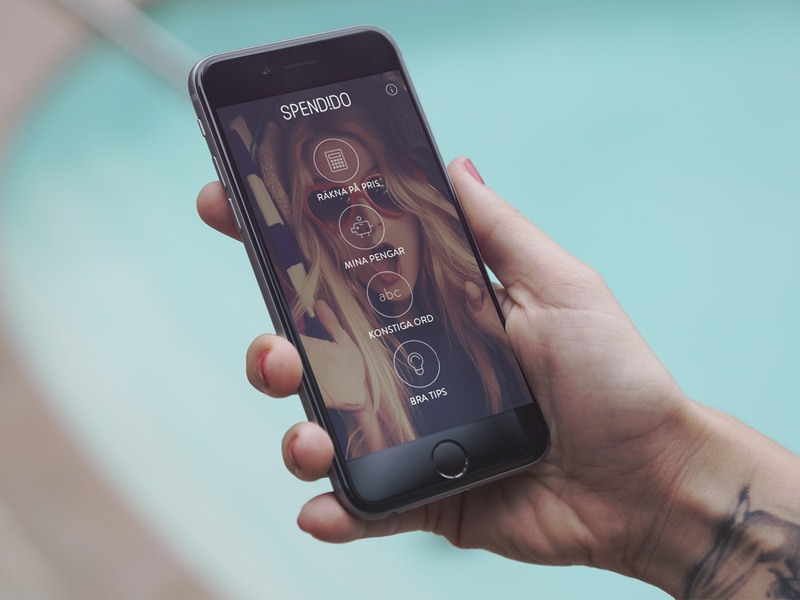 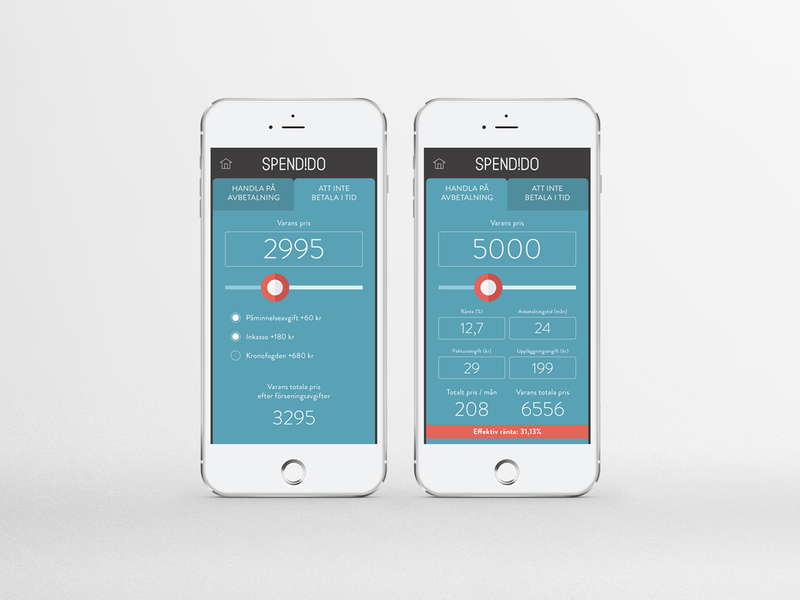 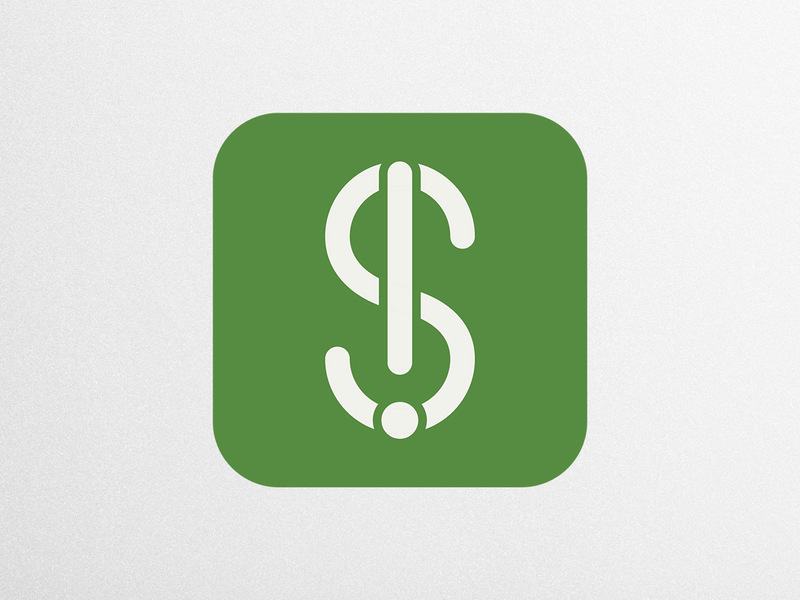 The Spendido app acts as a household economy calculator and helps students understand the sometimes complicated calculations on credit purchases. 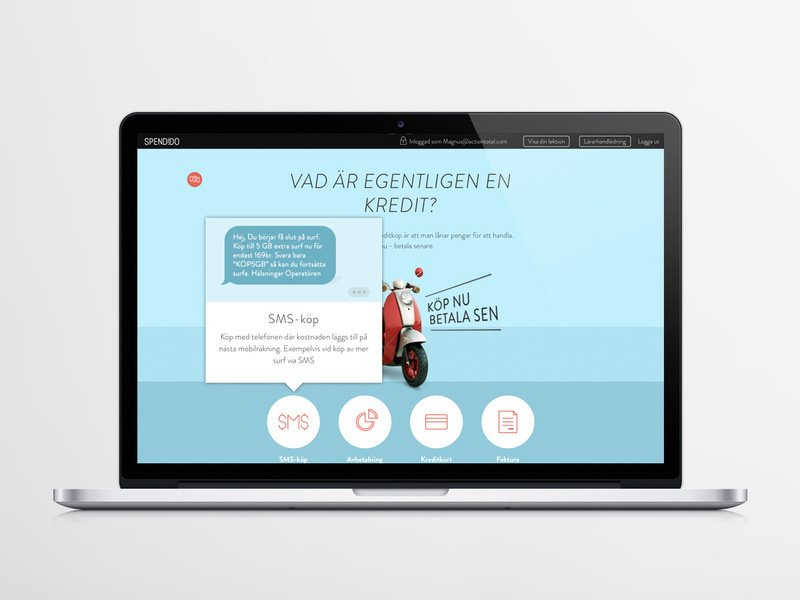 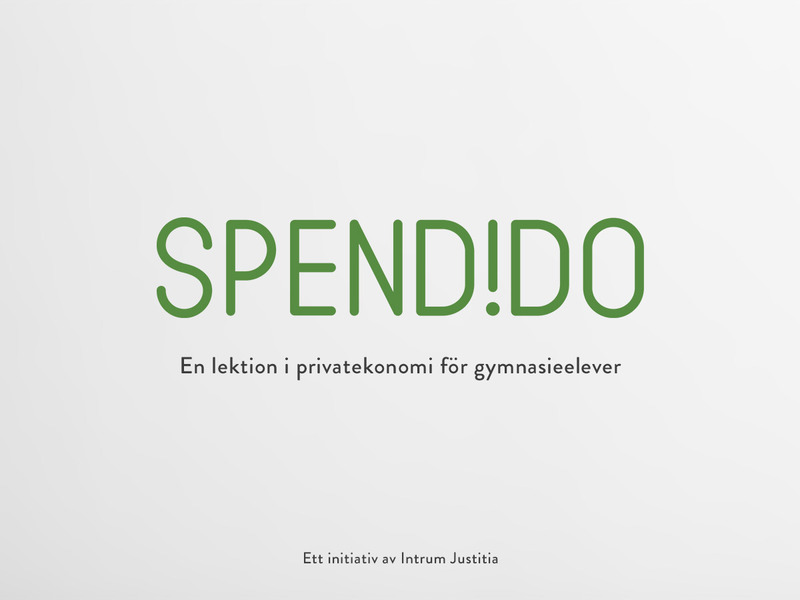 Spendido is an initiative of Intrum Justitia to reduce indebtedness among young people, and our way to help and prepare the next generation for the society as it is today.